“The crazy years” – now there’s a way to tickle my fancy! Scent has always been the strongest sense emotionally. Sight can be visually pleasing, and a silky soft touch can soothe any temper, but a scent, oh the perfect scent, can take you home and around the world in one go. One whiff of 4711 Eau de Cologne and I am a little girl going for Saturday afternoon ice creams with my Nan. A hint of Ralph Lauren Glamourous, and I am that giddy, insecure college girl falling in love with Mr B. 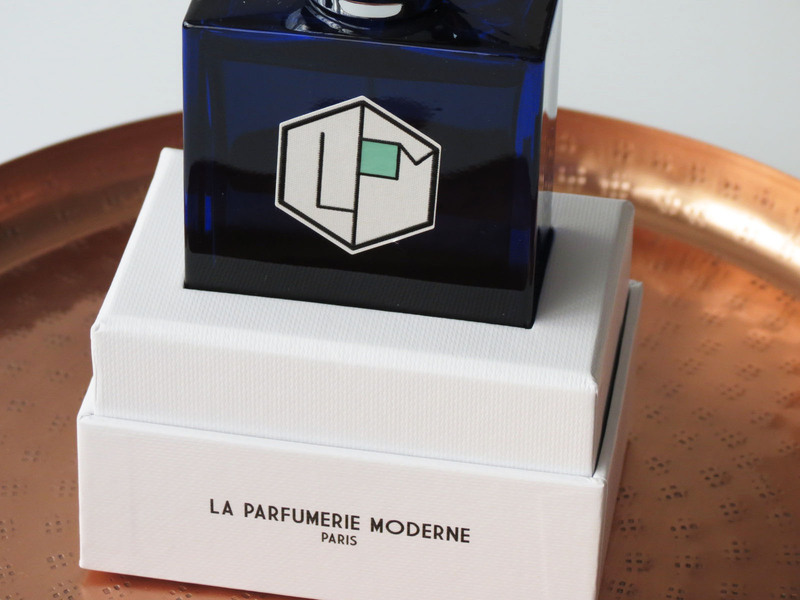 La Parfumerie Moderne finds it’s origin in that exact emotion. Enchanted by his family’s old hotel, La Royal Picardie in Le Touquet, Philippe Neirinck roamed the halls and rooms of the hotel after it had closed for business. Guests may have disappeared, but their memories still lingered here. 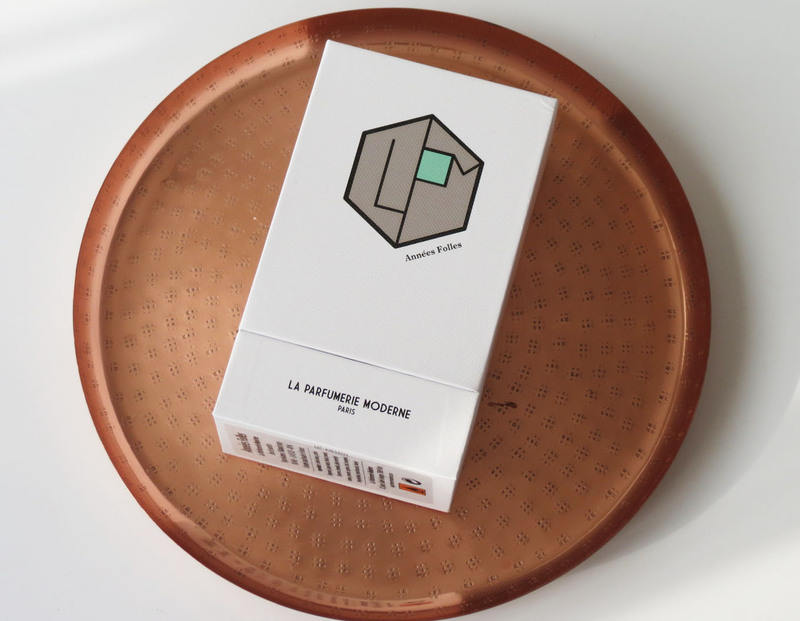 A forgotten perfume flask glistening in a hidden corner triggers a young boy’s imagination, imagination evolved into fasciation, and a few decades later, this one fragrantic moment led to the creation of La Parfumerie Moderne. Serendipity in an Art Deco bottle. 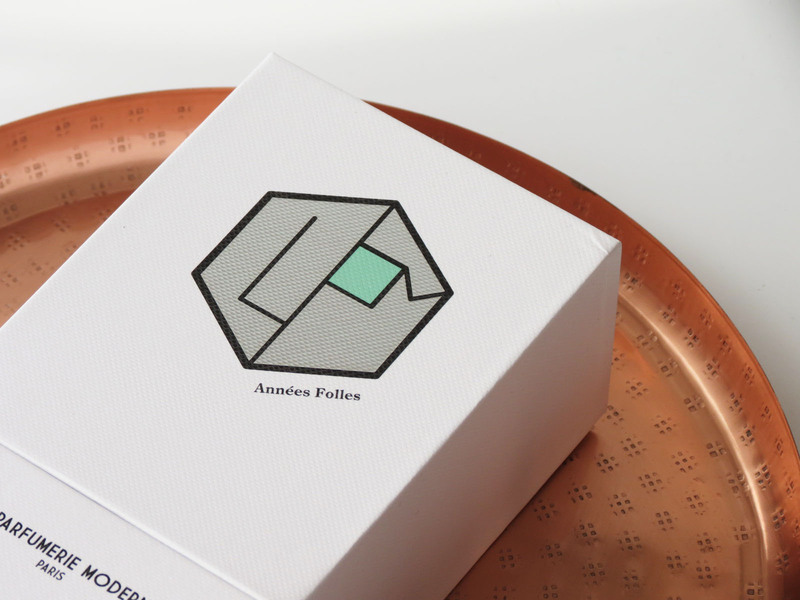 Each perfume inspired by a Grand Hotel and it’s atmosphere, and Années Folles takes us right back to Hôtel Belles-Rives in Juan-Le-Pines on the French Riviera (#wanderlusting) and the Roaring Twenties. A soft breeze coming in from over the Mediterranean, gently streaming in through the open patio doors into the dancing hall, dresses rushing and twirling all the way to bar, where the next great American writer has his nip of Scotch. The air, ripe with the air of the fields of lavender nextdoor, is the ultimate perfume. 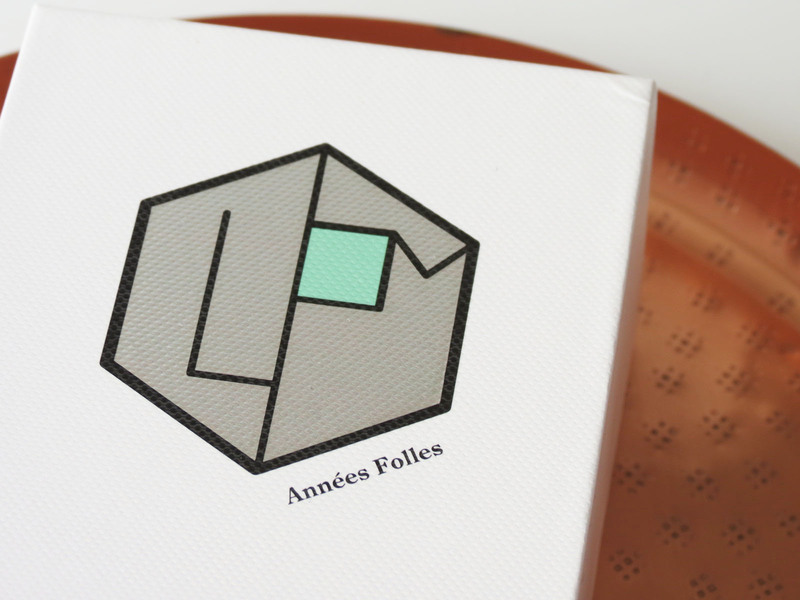 “Années Folles” or “crazy years” is the common French appellation fo these Roaring Twenties, and for La Parfumerie Moderne’s Années Folles, nose Marc-Antoine Corticchiato wanted to tie in with the excitement and exuberance of the decade as well as with the spicy Mediterranean magic of the hotel, so he created a gorgeous powdery and aromatic amber-wood based scent which includes notes of lavender, thyme, nutmeg, geranium, tonka bean, benzoin and patchouli. The first few whiffs wisk you away to the South of France in the most gentlest of ways, with green hints of geranium leaves and herbs before you reach those lavender fields. The lavender takes centre stage for a moment, at the same time smooth and invigorating, before evolving into a more masculine heart. The smoothness of the lavender rolls into a warm, spiced woodiness thanks to the thyme, nutmeg and patchouli before the tonka bean and benzoin mellow out the effect. A touch too sweet to be a true masculine fougère scent, but is definitely less feminine than the perfumes I have been wearing of late. 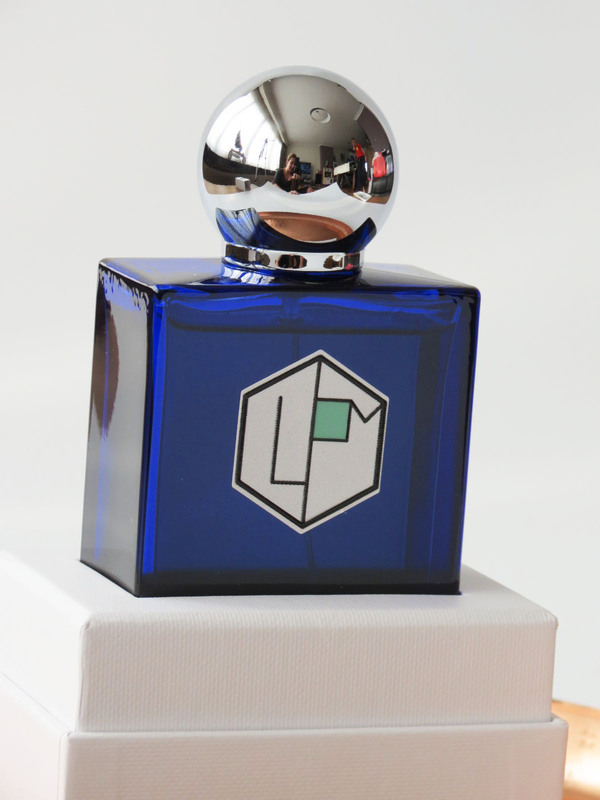 Unisex fragrances have always held a special place in my heart, and this niche scent is slowly sneaking it’s way into that little place as well.